If you’re an IT auditor (or want to be one) and don’t have any audit certifications, which certification should you get, the CISA or the CIA? If you want to get both, which one do you get first? 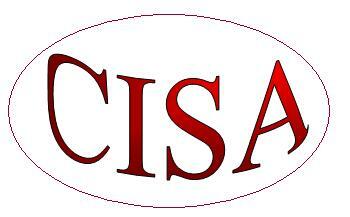 Full disclosure: I have the CISA, but not the CIA. Back when the CIA was 4 exams, I studied for all the CIA exams except the financial exam, but ended up not taking any of the exams. I also have the CISSP.